Autonomously serve items between people. 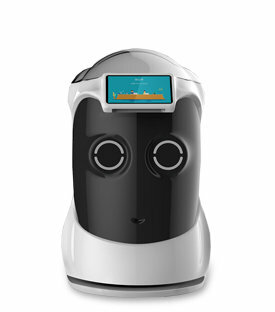 Our best Robot is in the hospitality industry, serve items from staff to guests. improves guest satisfaction by reliably delivering delight. sophisticated on the inside yet fun on the outside. securely and efficiently delivers items to hotel guests, enabling hotel staff to provide better customer service.